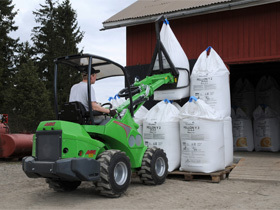 With compact dimensions and Kubota diesel engines, both 28hp and 37.5hp, the Avant® 600 Series are strong, efficient loaders ideal for professional use capable of lifting to 2820mm with the telescopic boom where a fork lift truck would usually be used. 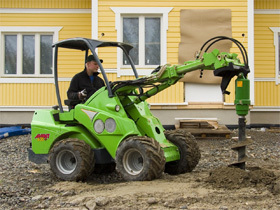 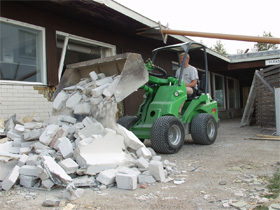 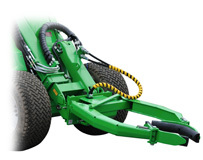 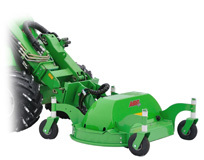 With numerous attachments Avant® loaders can lift, cut, push, pull, dig and tip. 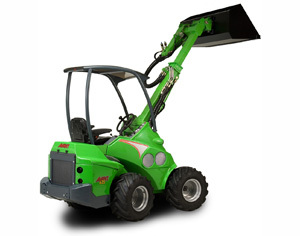 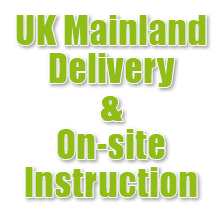 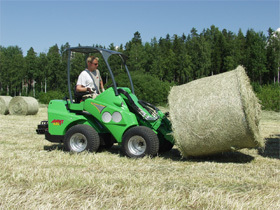 Please contact us on 01458 850 084 for further infomation on Avant® Series 600 loaders and attachments. 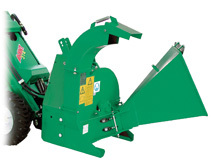 From buckets and pallet forks to lawnmowers and wood chippers, Avant® 600 Series loaders are multi-purpose machines with a comprehensive range of attachments to cope with almost any application. 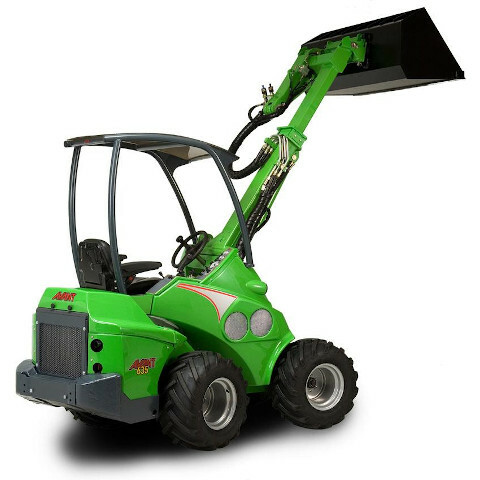 We can usually offer good discounts on Avant® 600 Series loaders and accessories, please call us on 01458 850 084 for the latest offers.